When my mum gets sick, I volunteer to fill in for her and clean some hot jock’s penthouse. After my last experience with a “sports hero,” I’m done with that sort of guy. Unfortunately, spending time with Lucas Carter is dangerous. I can’t let myself forget––once a player, always a player. 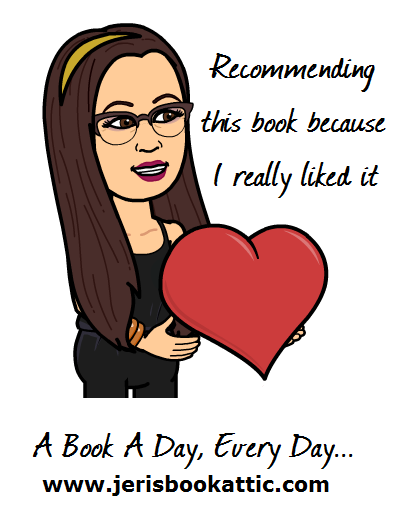 Reviewed on my blog, Becky on Books, on 7/20/18. Violets mum runs a cleaning service agency and to help her out, Violet is at a penthouse cleaning. She is in for a shock when she realizes it’s Lucas Carters, the guy she had a huge crush on as a teenager, penthouse. Complicated people that don’t talk to each other! If you’re looking for a story where a prominent sports star, a footballer with the world at his feet, falls for Cinderella who doesn’t exactly trust him, look no further . . . . I was looking forward to this installment in the British Bad Boys, and am glad to say I enjoyed it. Thanks to the publisher for an eARC to read and give my opinion. I really enjoyed this one. And I love this authors books so it was a bonus for me. Just what I needed. Fast paced book that was filled with lots of chemistry between Lucas and Violet. It’s a perfectly reasonable thing to say, so I don’t know why it sounds so sinfully suggestive. Get a bleeding grip, Violet. Lucas Carter is a renowned flirt. Just because I haven’t been on the receiving end of a flirt in over a year, since the horrible breakup with my ex, is no excuse to dissolve into a hormonal mess all over this expensive carpet because he happens to smile at me.